I love the smell of the air straight after a thunderstorm. It smells so fresh after the rain has just poured down and the drama of the storm is over. 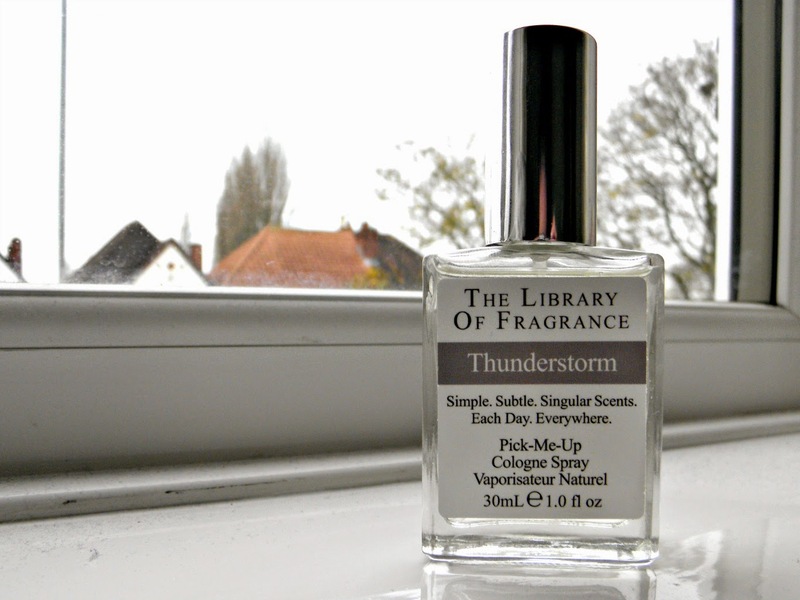 When I spotted The Library of Fragrance's 'Thunderstorm' fragrance I knew I had to give it a try but did it really bottle that scent that I love? The fragrance itself is quite earthy smelling. 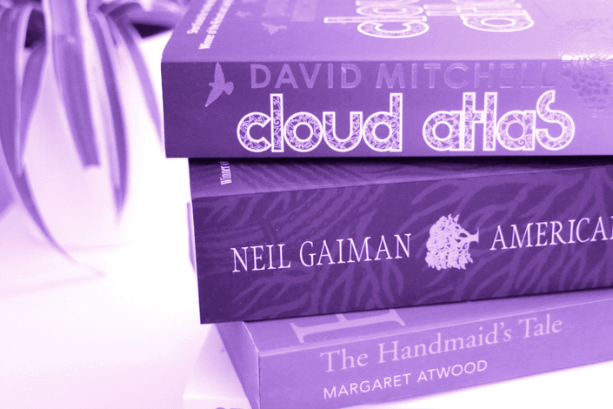 After a quick browse around the Demeter website (the company that brought Library of Fragrance to the UK) I discovered that the thunderstorm smell itself is created by the warmer air making the plants smell stronger and mi with soil odours - I thought that was fascinating! Unfortunately I'm not loving this fragrance as a body perfume. 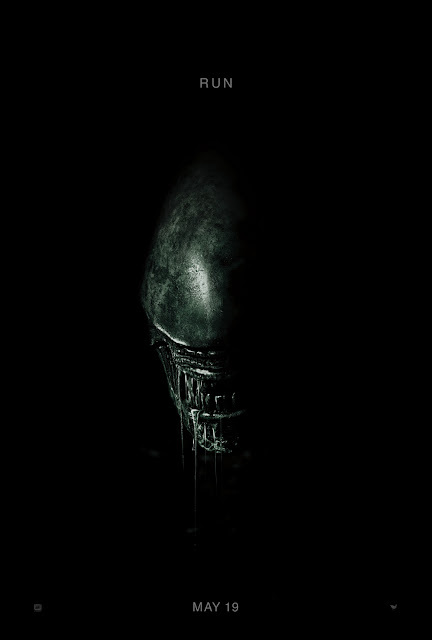 It does smell earthy on the skin - like a pile of wet soil earthy. This is unfortunate as I actually quite like the fragrance in the bottle and it is just when on the skin I find it a little odd. After a few minutes it does wear down a little ad the fragrance isn't as strong which makes it a little more wearable. I do still like the earth inspired fragrance and, so as not to waste a whole perfume, I have been using it as a room spray in my bedroom whilst I've been working. It is a lovely, outdoors smell which I enjoy so if you're into a more earth, organic fragrance than check Thunderstorm out.